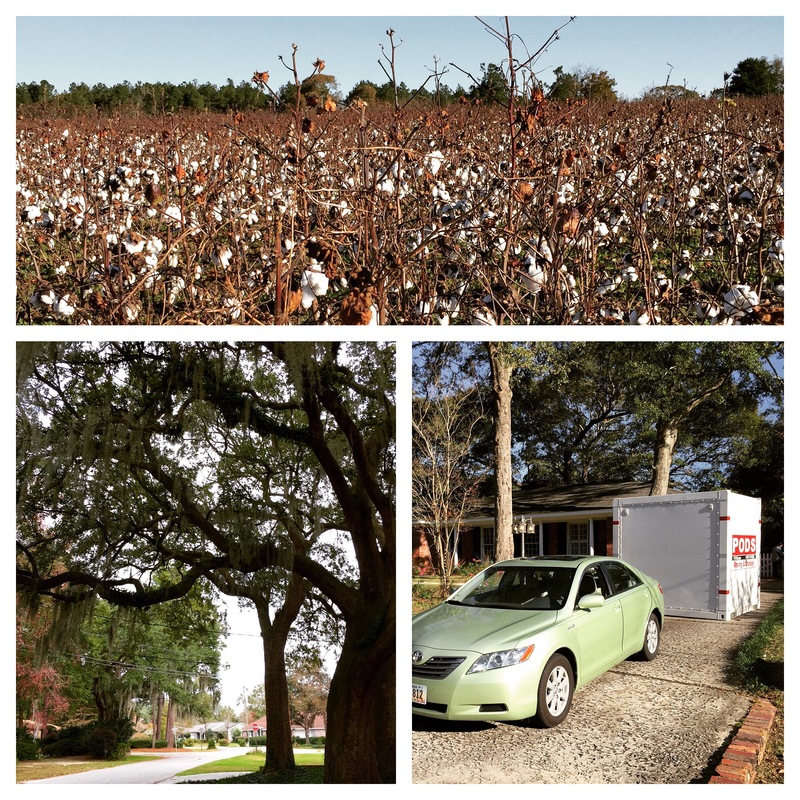 Aiken, South Carolina to Charleston, South Carolina (our new stomping grounds). Where the students at the Citadel Military Academy started the Civil War – oak trees are heavily laden with Spanish Moss – hunting and fishing abound and 4 very special people live here. This entry was posted in USA and tagged Charleston, Cotton Fields, Photography, South Carolina, Spanish Moss, Travel on November 21, 2015 by Bill and Paige. Will you be staying in S.C. on along term basis? Oh no – we don’t live anywhere in a long term basis. We’re wanderlusters. Already have plans to move on…. I lived in North Carolina – they had big bugs!!!! Why didn’t you just rent?